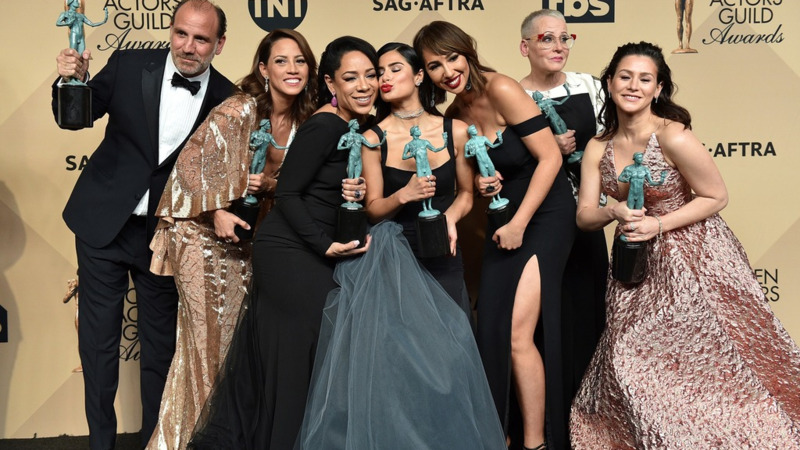 In this Sunday, Jan. 29, 2017 file photo, Nick Sandow, from left, Elizabeth Rodriguez, Selenis Leyva, Diane Guerrero, Jackie Cruz, Lori Petty and Yael Stone pose in the press room with the award for outstanding performance by an ensemble in a comedy series for "Orange Is The New Black" at the 23rd annual Screen Actors Guild Awards at the Shrine Auditorium & Expo Hall in Los Angeles. 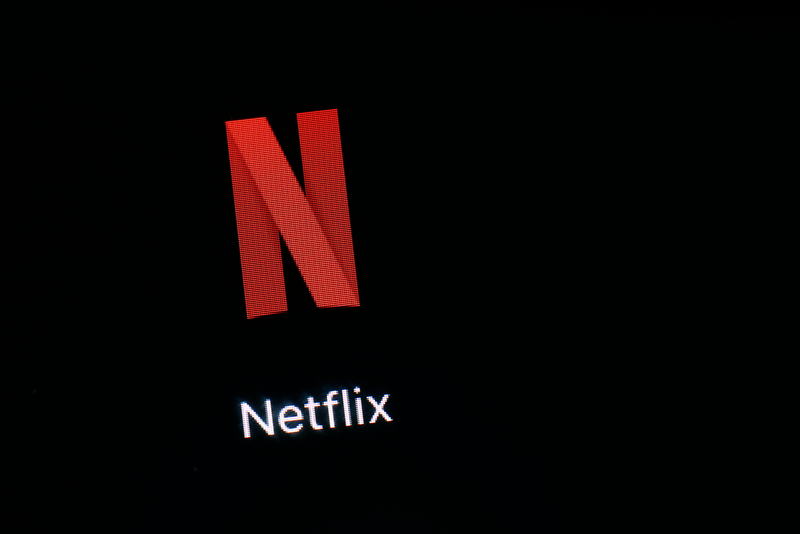 "Orange Is the New Black" is fading to black after its upcoming seventh season. 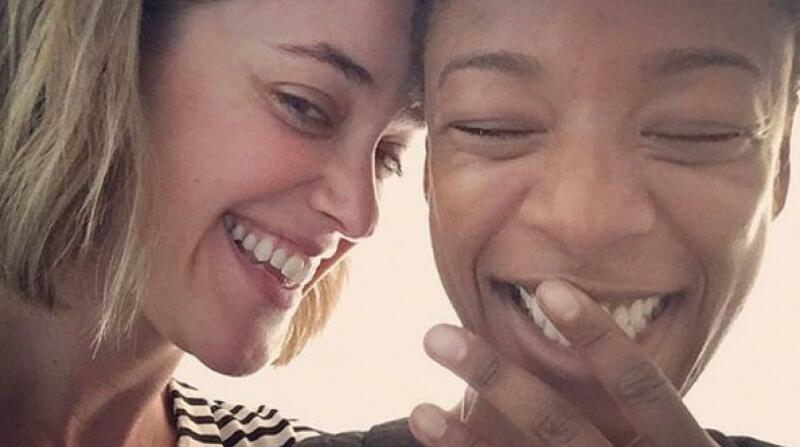 Orange Is the New Black" is fading to black after its upcoming seventh season.